Did you know that the legislature is trying to take our public lands? 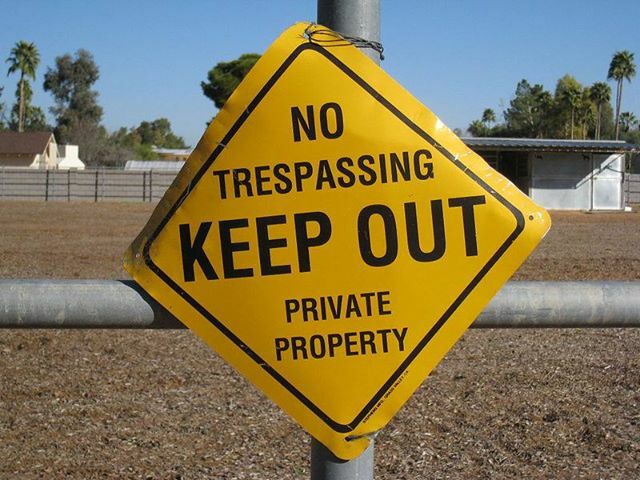 Right now, they are looking for ways for the state to control Federal lands in Idaho. Yep, that would include the riding around Sun Valley, McCall, and even some in the Foothills. 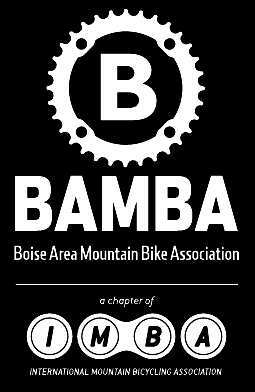 That’s why BAMBA joined forces with Idaho Rivers United, Boise Climbers Alliance, Winter Wildlands Alliance and others to call it like we see it – a bad idea for all of us that ride, camp, climb, paddle and ski in Idaho. This entry was posted on August 28, 2013. It was filed under Uncategorized.